This page is not necessarily what we have in stock but samples of all different types of wood we get and what they may look like with some processing. 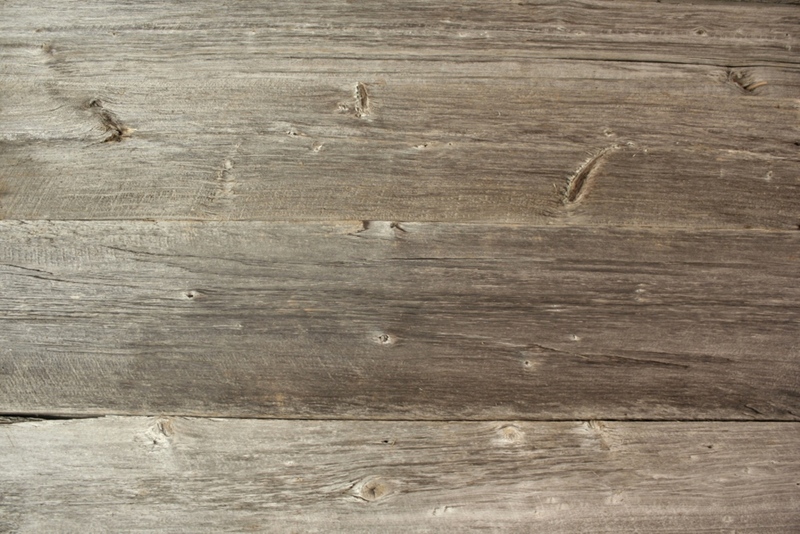 We do not plane or clear coat the wood to be sold as planks but sell the bare wood like a lumber yard for you to purchase and work with to desired taste. Please visit all our other pages to see current pictures and prices of what we have in stock right now. Thank you, Timeless Lumber Company LLC.